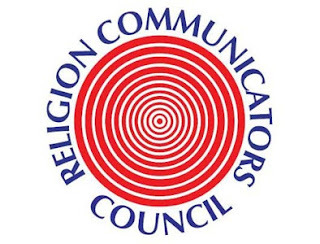 The Religion Communicators Council (RCC) announced on Thursday in New York City the winners of its DeRose-Hinkhouse Awards, which recognize work that demonstrates excellence from religion communicators. I won three awards! Certificate of Merit, E-Magazine - Single Issue for the February 2015 issue of the Churchnet digital magazine (on the partnership with Guatemalan Baptists). 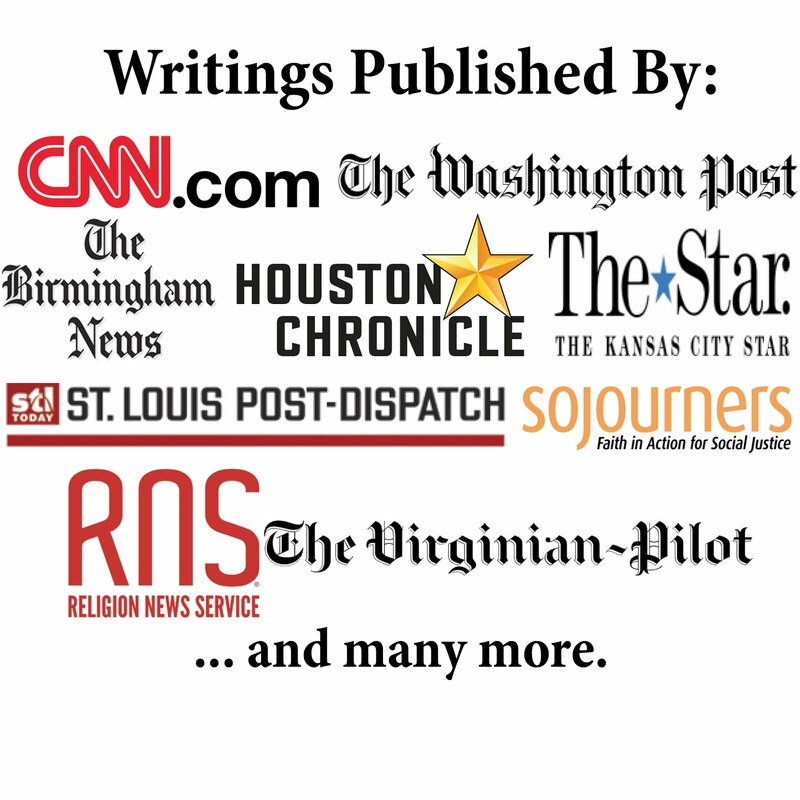 Certificate of Merit, Newspaper News - Series for the Word&Way cover package I wrote on the death penalty. Certificate of Merit, Magazine Single Article for the Word&Way story I wrote about Union Mound Baptist Church. The first two awards were the highest recognized in their categories and the third one was tied with another in the second slot. 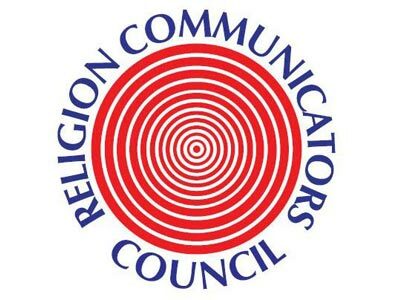 I appreciate the recognition for these pieces and am honored to be included in the list of many impressive religion communicators.